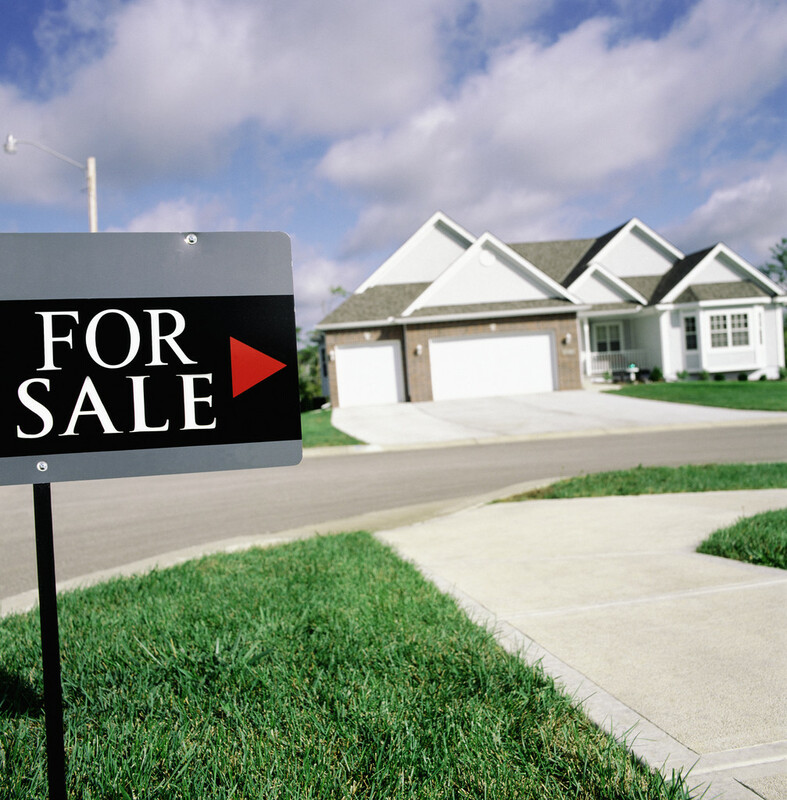 Has your home price changed? 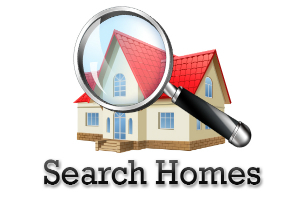 7 Seller Tips for 2016! if a buyer is interested!